Home Window Tinting provides numerous benefits for your home – to keep you cool, maintain your privacy and help save money by reducing energy bills. 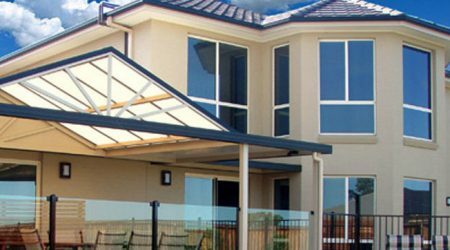 Upgrade your home & benefit from our professional Residential Window Tinting services in Sydney. 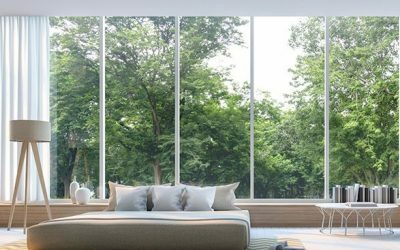 Professionally installed window films will significantly improve the environment in your home. Home window tinting is the most cost effective method to upgrade your home windows. We apply American Standard Window Films (ASWF) as they provide a diverse range of window film types for every home window tinting need – from frosting to decorative to security films, there are many window films to choose from and many to suit different glass types. All our window tinting films come with lifetime warranty against fading and bubbling. Improve your home window performance and appearance. Experience comfort and save money with home window tinting Sydney, contact us today. Our home window tinting suppliers offer a wide range of high grade, durable window films; specifically for residential and commercial premises. All home window tinting films are tested under extreme conditions to ensure they successfully tolerate demands that are beyond normal residential and commercial environments. Listed below are a few outstanding features of the Home window tinting films we use. In efforts to minimise heat, choosing the most efficient window tinting film will reject maximum heat and increase comfort in your home, protect your assets from sun damage and reduce your energy costs. We can install window tinting films which reduce up to 85% of solar energy and reject 99% UV radiation and glare. Glass is a safety hazard in your home as it can break or shatter as a result of accidents or extreme weather etc. Window tinting film holds the glass together so there are no projectile fragments of glass. 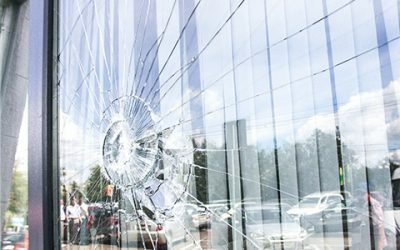 In the case of security window films, the glass can withstand more force making it difficult to break. You can maximise privacy in your home by selecting from a wide range of window tinting films that have reflective properties or a film with darker shading or choosing frosted window films. 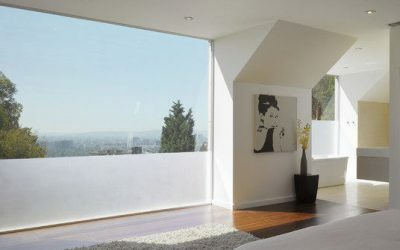 There are many choices of window tinting films available for your home. 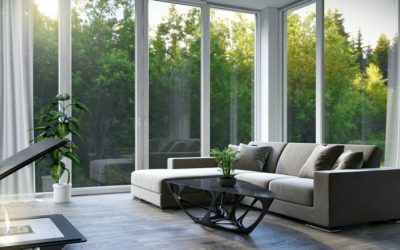 In efforts to minimize heat, choosing the most efficient residential window tinting film will reject maximum heat and increase comfort in your home, protect your assets from sun damage and reduce your energy costs. We can install window tinting films which reduce up to 85% of the solar energy and reject 99% UV radiation and glare. Significantly improve the appearance of your home with window tinting Sydney. Not only does home window tinting benefit your interior environment, it adds style and purpose to your home. Choose from window films that offer maximum glare and heat rejection or window frost that provides ultimate privacy to decorative window films and many more. Our suppliers are universal leaders in the window tinting film industry, providing excellence and superior quality for home window tinting films. "...Great customer service. Very happy with the results. Clean, efficient and a professional job done. Would certainly recommend them." "...Professional job, the window tinting film did exactly as you said it would! I'll be recommending you to others."